SolarEdge inverters come standard with 12 year warranties, this is far longer than a standard solar inverter warranty of 5 years. 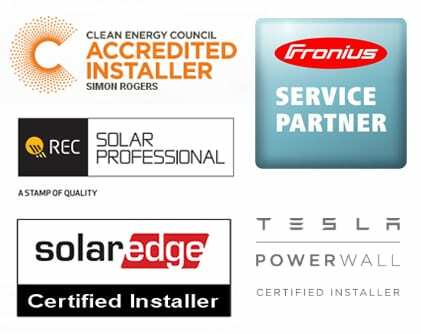 SolarEdge power optimisers come standard with a 25 year warranty, that is the same length as the performance warranty on the solar panels they are connected too. 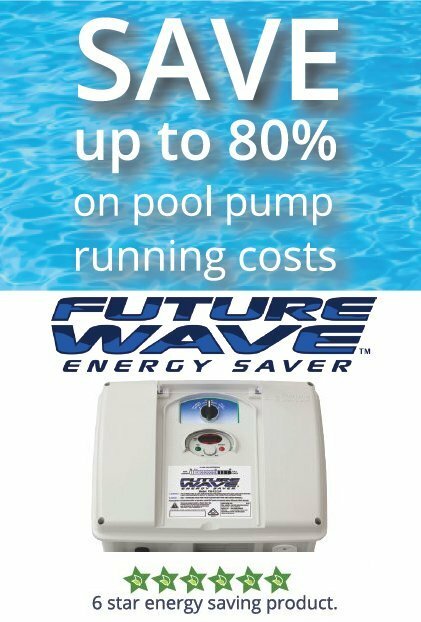 The Limited warranty for SolarEdge solar power inverters and the solar panel optimisers does not cover labour costs of a third party to travel to your property and replace or repair the units, however Gold Coast Solar Power Solutions are a SolarEdge Certified Installer and as a certified installer SolarEdge will cover our labour costs for any warranty work. Solar panels do not all age at the same rate – SolarEdge power optimisers limit the affects of this. For more information on these different areas check out the SolarEdge white paper on module level power optimising here. With the inbuilt monitoring system on the SolarEdge system we will be notified immediately via email if a problem occurs with your system, even directing down to which panel on the roof is the problem. This is extremely helpful with larger commercial solar power systems as a problem with one solar panel out of hundreds can be extremely difficult to ascertain let alone locate. We have lost count of the numbers of phone calls we’ve had from people with a problem with their solar power system that has not been checked for months and they have only identified something was wrong from an unexpectedly high power bill! With a SolarEdge system we can ensure that you don’t end up with that problem. Standard grid connect solar power systems run at very high DC voltages which are a real hazard during installation, maintenance and a real problem for fire fighters if they are ever required to come to come to your property as if the sun is shining the solar panels cannot be turned off without physically getting up on the roof and disconnecting the solar panels. With a SolarEdge solar power system the minute the power from the street or the inverter is turned off each power optimiser will go into safe mode and only output 1V worth of power. This immediatley makes the system safe for maintenance, testing, fire fighting etc. With the SolarEdge web based monitoring systems the performance of the solar power system can be checked from anywhere in the world where you have an internet connection and provides useful data on the systems performance throughout its lifetime. 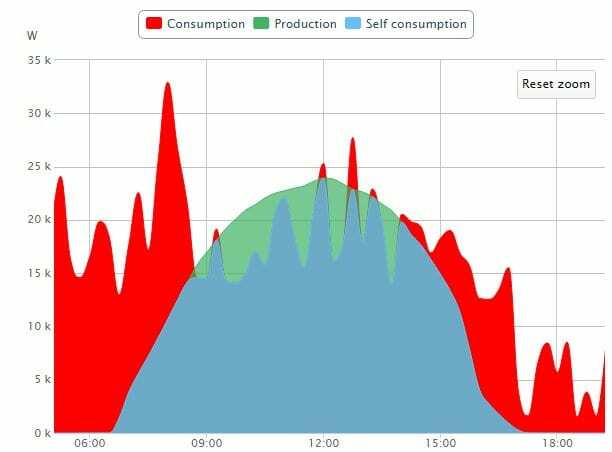 Additional components can be added to even monitor the power consumption at your site as well; with the lower feed in tariffs around these days this can be a powerful tool to maximise your self consumption of solar power. As can be seen with all the features above a solar power system fitted with a SolarEdge inverter and power optimisers is a fantastic long term choice to ensure the maximum performance from your solar power system. 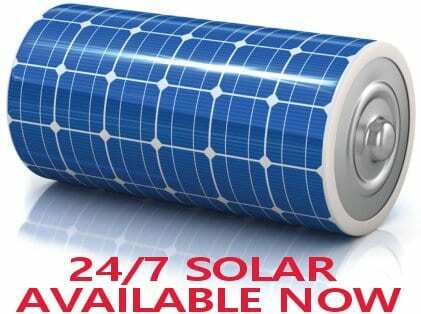 To find out more about solar power systems with SolarEdge products checkout the SolarEdge website or click below.